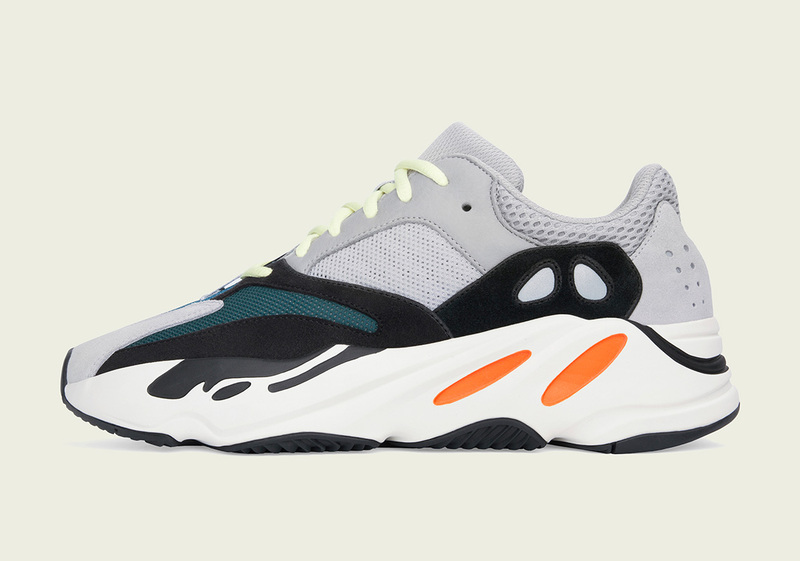 Kanye West’s adidas Yeezy Boost 700 has been one of the most sought after shoes since its debut in the Summer of 2017. Its chunky “dad shoe” aesthetic combined with unique layering and color blocking capabilities led to an instant lifestyle hit that has since gone on to inspire a brand new generation of footwear. on September 15th, the Yeezy 700 will be returning to shelves in wider quantity, with the brand revealing an official store list that includes forty-six different nations. Below is the official store list that will help you secure the one and only Yeezy 700 colorway; see below for the list as well as a section with raffles that you can enter now or leading up to the official drop.